The January 31st issue of Famitsu released the latest information on Super Robot Wars UX, the newest game in the series that lucky Japanese gamers will be able to play on March 14th. Developed by Banpresto and published by Namco Bandai Games, UX is a tactical role playing game featuring a mishmash of characters from some 16 media franchises, including characters from such series as Cyber Troopers Virtual-On, Macross Frontier the Movie, Mobile Suit Gundam SEED destiny, Fafner in the Azure and Linebarrels of Iron. 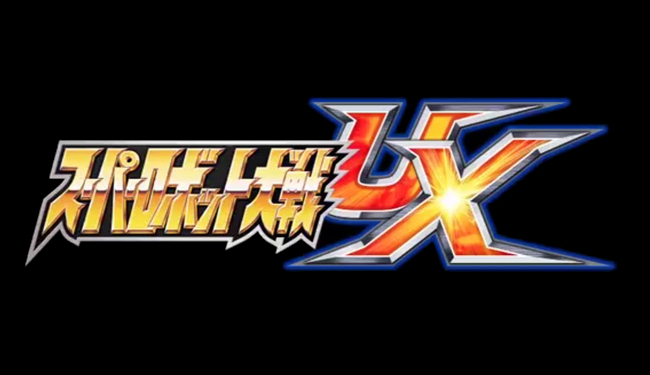 It is also the first Super Robot Wars game to be developed for the 3DS, and will feature voiced battle scenes as well as animated cut scenes. It also appears the game will utilize something called Skill Parts, which are obtained after battle and can be used to enhance the ability of the robot pilots, and Command Tactics, which look to be game changing abilities that can only be used once per battle.